Day 5, To See What We Can See: What does a Soul Look Like? So, what does a soul look like, anyway? What IS a soul? “Soul” is one of those words that whenever you use it, you know the person in front of you has some idea of what you’re talking about. Yet, are we thinking of the same thing, the same idea, the same concept, the same ——-?? It’s very hard to put into words. So, don’t. Draw a picture instead, or use a bunch of colors. Does your idea of soul shift if, instead of thinking of a soul as within your body, you think of your body within your soul? Would would that look like? 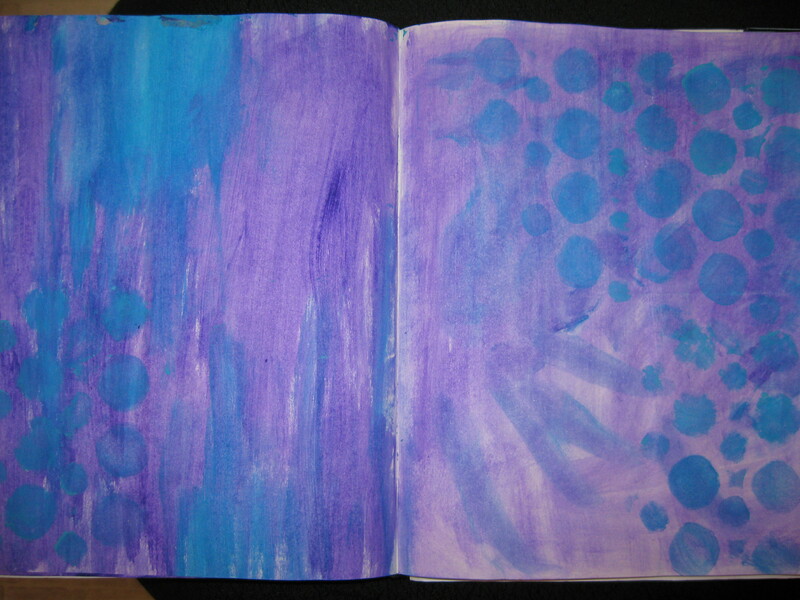 Day 5 of a series of daily prompts for written, visual, or art journalling, or just for pondering. For more background information, see the Intro page https://catcharissage.com/2014/10/29/announcing-sixty-days-of-visual-journalling-prompts/, or this post on visual journalling: https://catcharissage.com/2014/07/12/talking-about-journals/. That last question is tickling my mind!! What a great shift of focus!! I’m going to play with it a bit before I put anything on paper. Thank you!